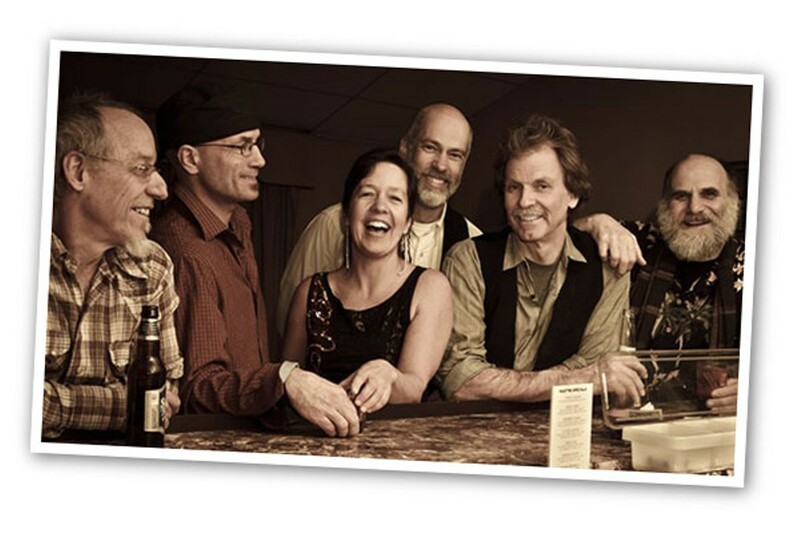 Musically tight classic Zydeco groove, with a hot spicy touch all their own, a spicy blend of rock ‘n’ roll, blues, and funk to the up-tempo Zydeco beat, and presto. 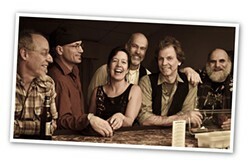 7pm free beginner's dance lesson, 8-11pm dance to the band. No partner necessary.